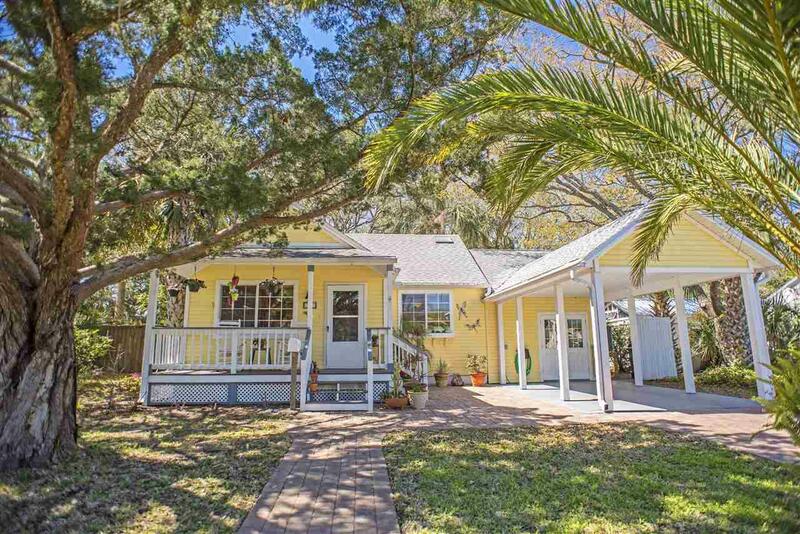 Instantly appealing is the best way to describe this cottage on Anastasia Island circa the 1940's. Under the loving care of the same owner for over 20 years, all renovations & improvements have been carefully planned and professionally executed, including a recent beautiful kitchen with gas range, custom shaker style cabinetry, granite countertops and prep island butcher block. 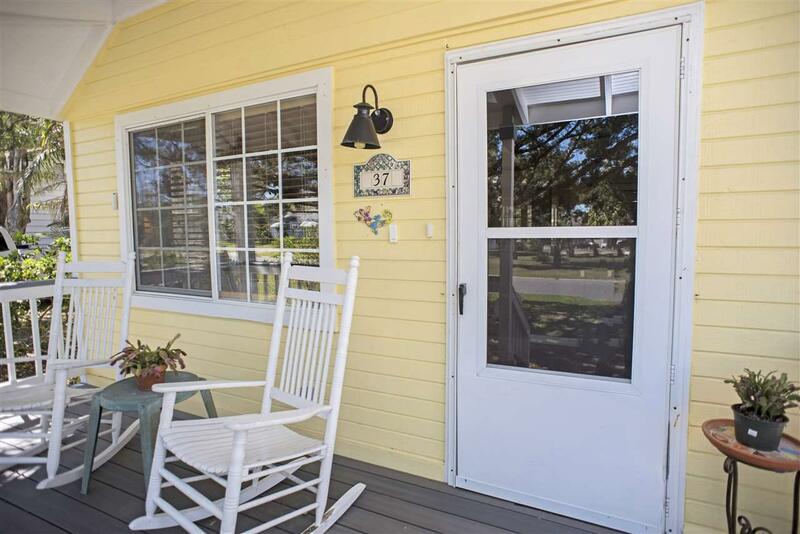 Located within an easy bike ride to the historic district, Lighthouse, Anastasia state park and the beach. 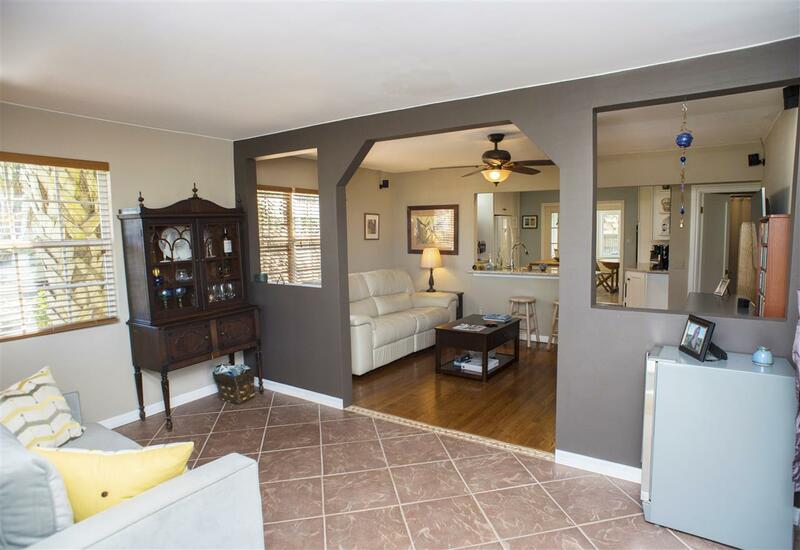 A unique floorplan features tile and original wood floors on the first floor with a sitting room, living room, kitchen, Florida room, bed/bath, and home office. 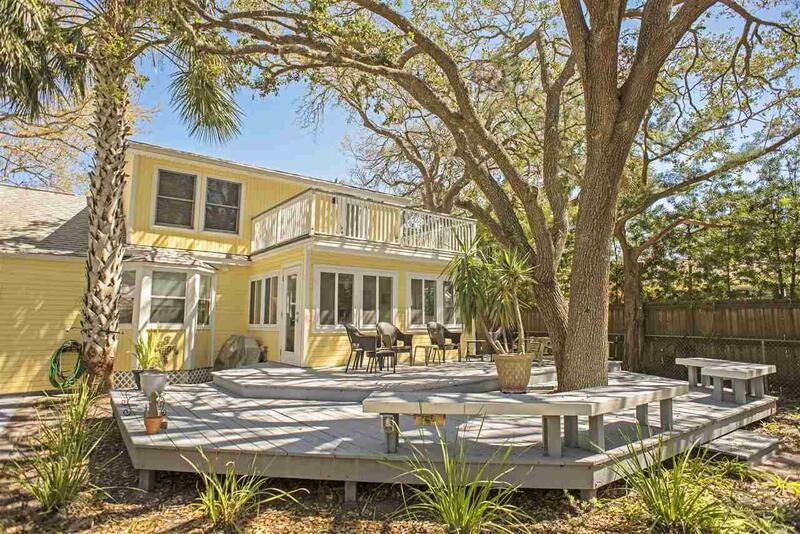 Upstairs you will fall in love with the huge master suite complete with balcony overlooking the fenced backyard featuring a multilevel deck (built-in speakers and lighting), patio with firepit still leaving plenty of space to add a pool. The covered carport is another recent addition with Tesla charger, leading into a storage room for your tools and toys then into the laundry/mud room (these were the only areas affected by the hurricanes, the main living areas were spared due to the elevated foundation. repairs professionally completed).